Home Health Care is flexible. Visit schedules by the caregiver or the home health care professional can be adjusted according to the accustomed lifestyle of the patient. Home Health Care is provided at home. The patient can stay in the most comfortable and familiar setting – at home. 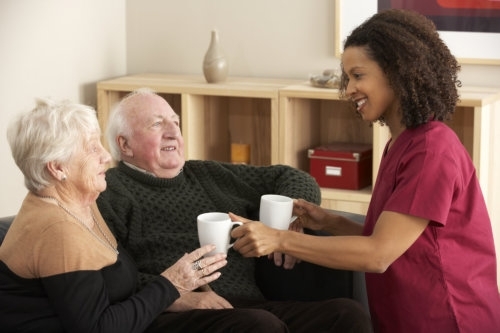 There is no need to adjust to a new environment like the patient would need to do if he or she were admitted into a care facility or a nursing home. Home Health Care is personalized. The care coordinator will work with your physician in developing a personalized care plan that will be more fitting to your care needs. Home Health Care is much more affordable. It is cost-friendly compared to long-term admission in a hospital or rehabilitation center.